My sonâ€™s rec. 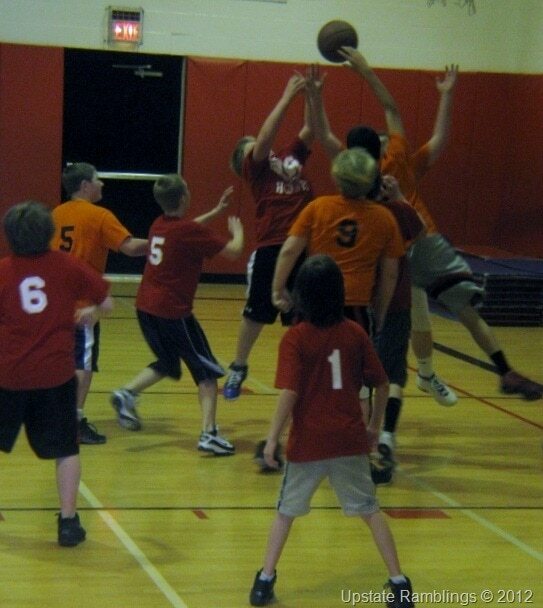 league basketball team had their big season ending tournament this weekend. It ended up being a confusing round robin double elimination tournament which seemed to go on forever. Of course one of the reasons it seemed to last so long was that his team was winning.